We have put together a group of featured homes that are “In and Around Town”. Take a look and call me for a personal tour of them. This week we are featuring three of our favorite homes on Lake Martin. 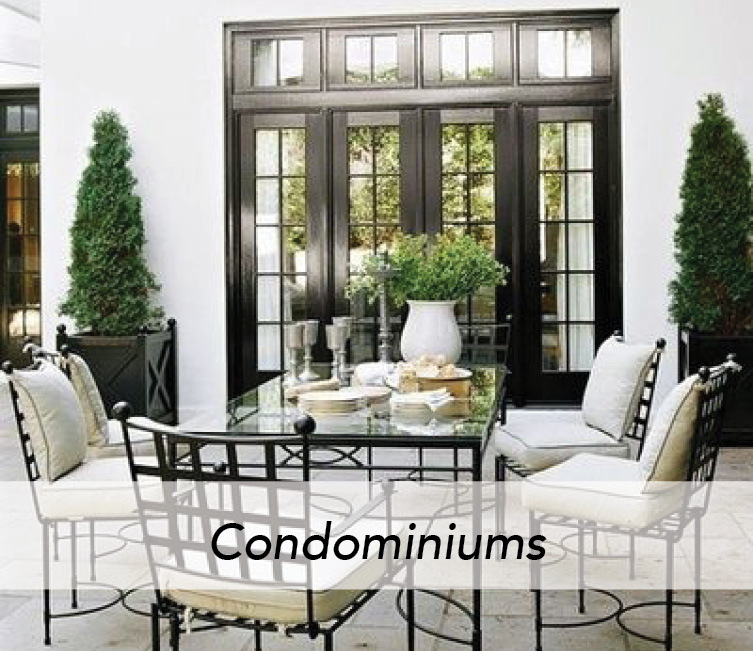 Just take a look for yourself and you will see each of these homes have unique features and great values. We all celebrate St. Patrick’s Day. There are lots of celebrations around Lake Martin. Who can resist tales of green beer and talking about the luck of the Irish but what really is the history behind this celebration? Seems obvious, but you’d be surprised at how many families jump in without one. Having a plan will ensure that you have cleaned and covered all areas. Create a plan. Develop a system. Whether you're looking for a family home, a full time retirement home or a vacation get-a-way, Lake Martin property can make your dreams come true. This beautiful 44,000-acre lake in east-central Alabama offers over 750 miles of wooded lakefront property. Here you will find peaceful serenity away from the noise of city life. I will give you the personal attention you deserve as I help you find and purchase the Lake Martin property and home you want. My goal as your realtor is to serve your personal needs and save you time and money in the process. Thinking about selling your home? You need a professional team to represent your most prized possession. Amanda Scroggins and her team has the best reputation in the area. Amanda has been selling Lake Martin real estate for decades and really knows Lake Martin. Amanda has decades of real estate experience on Lake Martin. Every year she is awarded recognition for being a top seller on Lake Martin. Amanda knows Lake Martin real estate and will work hard for you. The RE/MAX name says it all. They are #1 nation wide. The RE/MAX name along with Amanda Scroggins makes a powerful team ready to sell your property. Amanda Scroggins has put together amazing marketing efforts for years. 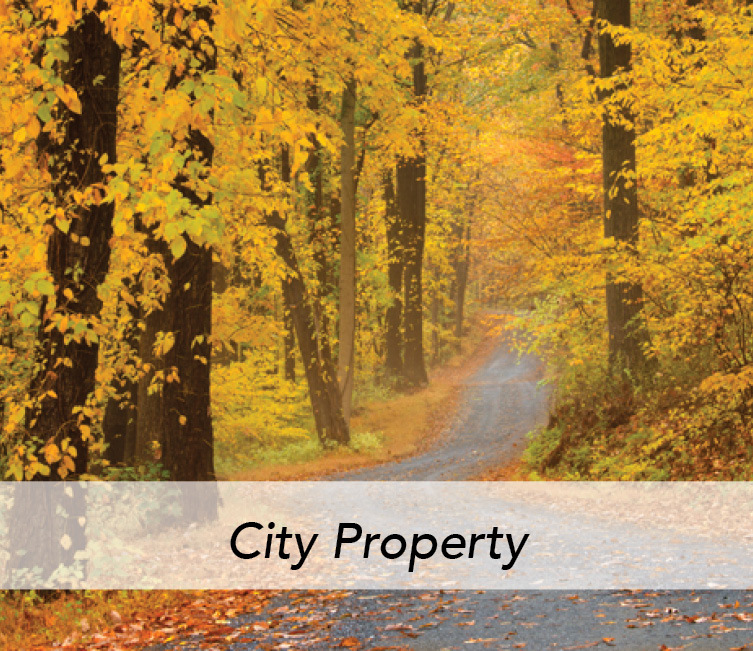 She invest heavily to make sure your property always gets in front of those searching Lake Martin homes and land. Looking for Lake Martin Property? 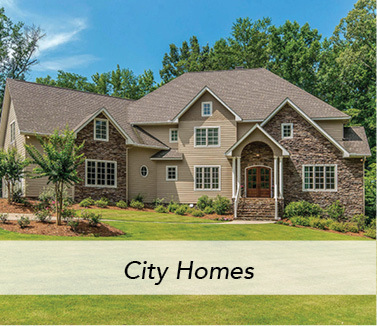 Lake Martin has a nice variety of homes and homesites on the lake and in the surrounding communities. Lets get searching. I'm sure we can find you the perfect place for you to call home. Just click one of the corresponding searches below. Be sure to call me when you are ready to tour some of these fine homes and lands. I look forward to hearing from you! You are welcome to call me at the office or on my cell. If you would like you can also shoot me an email using the form below. I'll be glad to help you with all your real estate needs.